Chipmaker shifts EMEA comms and social media duties amid global restructuring. LONDON—Chipmaker AMD has consolidated global PR duties with Edelman after shifting its key EMEA comms assignments to the firm. The decision comes following a competitive review revealed last year by the Holmes Report. Next 15 duo Bite and Text 100 declined to repitch after holding the business for more than seven years. AMD EMEA head of corporate marketing and communications Christine Brown confirmed the shift, noting that Edelman will start working as EMEA communications agency of record from 1 April. "The agency review was incredibly comprehensive, aiming to find the best partner for AMD to support communications and social media," said Brown. "Edelman was chosen because of their creativity, strong regional agency network and the synergies they bring to our work due to their current activities for AMD." Edelman already handles AMD PR duties in North America and several Asia-Pacific markets, making the EMEA decision an effective consolidation of global PR work with the firm. In EMEA, the firm's remit encompasses the UK, France, Germany, Italy, the Nordics, Poland and the Middle East. The assignment involves fees in the high six-figure range. 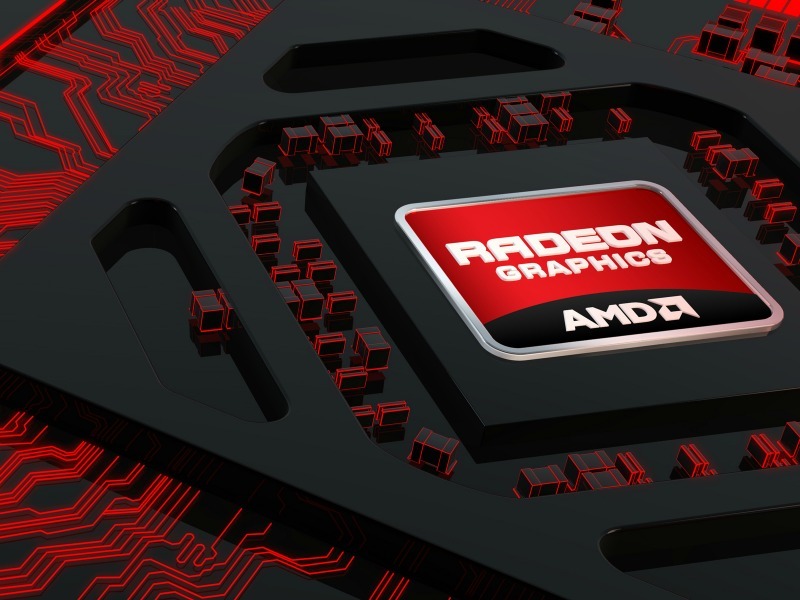 Brown noted that AMD's "core market opportunities are expanding", a reference to the chipmaker's efforts to grow in such markets as semi-custom and embedded. Challenging conditions in the company's traditional PC market have caused it to struggle in recent years, losing market share to Intel and failing to make a significant dent in the server, tablet and mobile sectors versus Qualcomm. The company's restructuring plan aims to revive growth, after it changed CEOs last year and announced another wave of layoffs.